PRINCE2, which stands for PRojects IN Controlled Environments, is a flexible process-based method that can help you wrap up projects more effectively and efficiently. Ever since it was first introduced by UK government as the methodology for executing government projects, it has been gaining massive appeal worldwide. 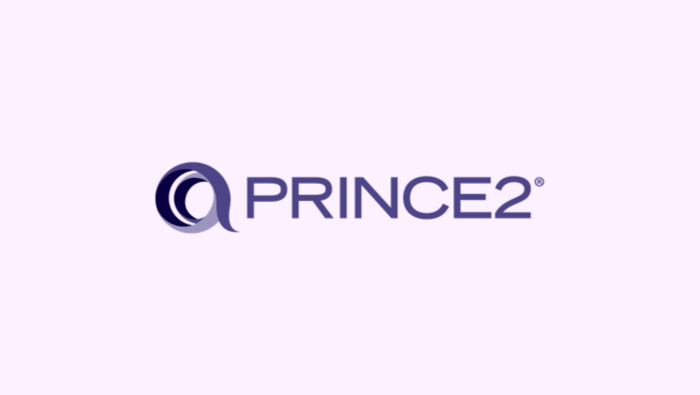 PRINCE2 has become an integral part of every project development in both private and public sectors especially in countries like Germany, Spain, South Africa, Belgium and the United States. In the sea of project management methodologies, you might ask yourself: What can I achieve with PRINCE2? What makes it stand out from other methodologies? How can it help my business grow? In its core, every project development, especially in IT world, is highly unpredictable in nature. PRINCE2 will help you address the common cause of the project failure, and order your project into defined steps to make it more organized, logical and easy to handle. In other words, it allows you to structure each stage of the project in details and tie up all the loose ends once the project finishes. We all know that poorly organized schedule and or lack of knowledge necessary to control all of the stages of project development can lead to irreversible consequences. For example, FBI’s ambitious project to replace paper based reporting of crimes with an online system fell flat due to lack of sound communication and thorough planning.The project was scrapped in 2005 and it cost $170 M.
Continued justification of your business - unless there is a justifiable reason to run and manage the project (a defined customer and realistic benefits) the project should be closed. Clearly defined roles and responsibilities - each member of the team should have a clear insight into what they should be focusing on and what their teams are responsible for. Running the management in stages - the project is divided into separate stages and which are planned, monitored and controlled with the aim to record lessons learned and confirm is on the right track. Manage by exception - people on the team have the right amount of authority to manage and coordinate the project within the controlled environment. A project manager is in charge of delegating tasks and controlling the budget, the cost and the deadlines. In case certain, detrimental issues arise, project board enters the game and decides what the next step should be. PRINCE2 may not be tailored for some modern project management methodologies (such as projects in the software industry) because it does not offer the level of flexibility these methodologies usually offer.